The Artist's Way changed our life here at AMOC. We started meeting each Sunday a while back to go through the book but found so much more; a creative community, an artist support group. We want to bring that energy back. If you have attended before or want to jump in your are welcome. 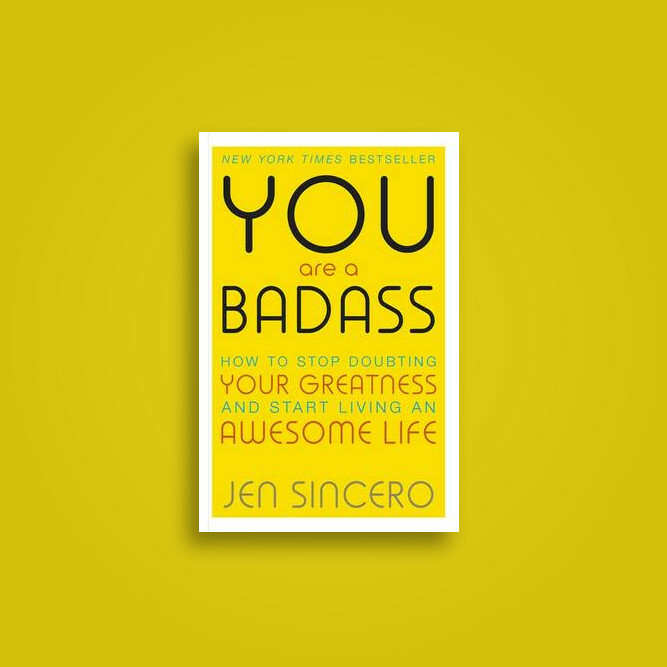 Our next book will be You are a Badass by Jen Sincero. Go ahead and grab a copy. We can't wait to have you back in our tribe! This is a donation only event. Feel free to tithe.